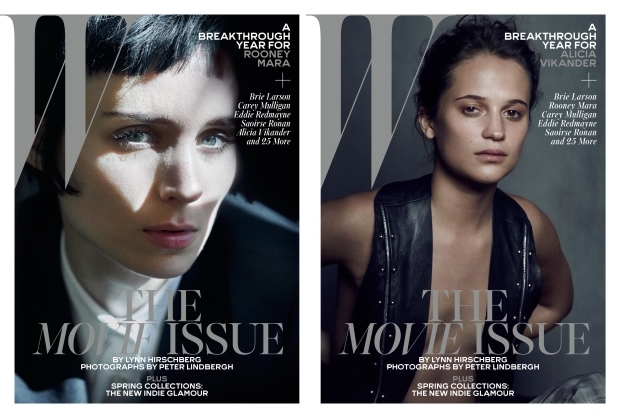 It’s that time of year again when W magazine unveils its annual movie issue, serving up a handful of covers featuring some of Hollywood’s finest talent. 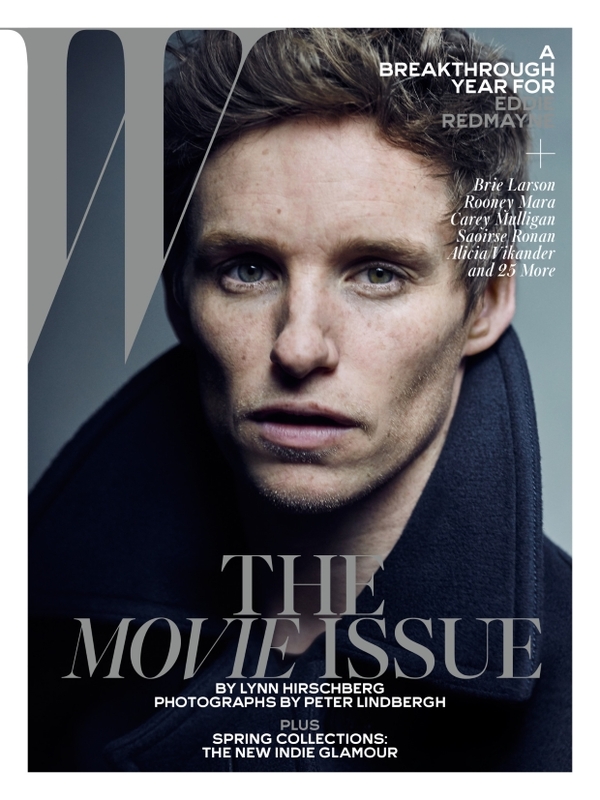 For 2016, W has endorsed covers with Eddie Redmayne, Brie Larson, Rooney Mara, Carey Mulligan, Saoirse Ronan and Alicia Vikander. The stars were each photographed by Peter Lindbergh and our forum members are far from giving W a standing ovation. “I like seeing Eddie, even though he does seem to only have one facial expression when it comes to his photographic work, but still, nice to see him here,” noted honeycombchild the moment the first cover surfaced. “I agree his expression never changes, this photo does not say anything to me,” Bertrando3 chimed in. “So white. Of course this isn’t W’s fault, but it sure does highlight this problem in film,” acknowledged t-rex, making a very valid point. Check out the remaining covers and add your own two cents to our growing conversation here.